It has been three years since the open-source machine learning platform TensorFlow was launched, and now the team is announcing new and ambitious plans for the AI library. 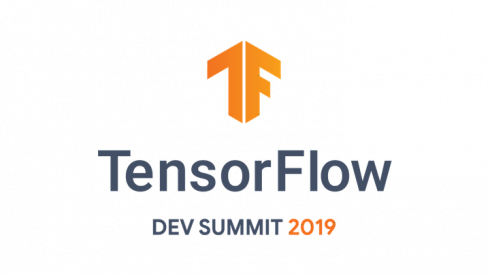 The TensorFlow Developer Summit took place in Sunnyvale, CA this week, where the TensorFlow team announced the alpha version of Tensor 2.0, TensorFlow.js 1.0, TensorFlow Lite and TensorFlow Extended. In addition, the team revealed the platform has been downloaded more than 41 million times and has over 1,800 contributors globally since its launch. The TensorFlow 2.0 release is now available as a developer preview. According to the team, it focuses more on making the library and its APIs easier to use whether you are an expert or a beginner creating machine learning models. The team recommends developers look at its examples and reading guides when trying out the upcoming release. The biggest changes to TensorFlow are its eager execution and @tf.function. 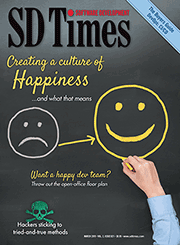 Other features include Python control flows, optimization of legacy code and improved error messaging. The team will continue to update and improve the 2.0 version, and developers can keep track of the latest releases here. For production, the team announced new features to its TensorFlow Extended platform for creating and managing a production machine learning pipeline. The biggest update is the new orchestration support for managing components, artifacts and enabling things like experiment tracking and model comparison. TensorFlow Lite 1.0 for mobile and embedded systems was also announced at the conference, with new improvements for training smaller models. The team explained TensorFlow Lite has already been used in predictive text generation, image classification, object detection, and audio recognition use cases. Developers can expect more major improvements such as on-device tracking and MCU support throughout the year. Other announcements included TensorFlow Datasets for importing common standard datasets; Swift for TensorFlow, TensorFlow Federated for experimenting with machine learning and decentralized data; and TensorFlow Privacy for training machine learning models with privacy in mind.